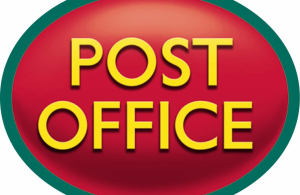 The Town Council is pleased to announce that it is currently in the process of applying to take over the franchise for the Hailsham Post Office, subject to legal administration and suitable premises being available. In setting its budget for the current financial year (April 2018 to March 2019), the Town Council agreed in principle at a meeting held last January to take over the Post Office if other franchise applications were unsuccessful, in order to protect the service and the staff. The required funding for the costs involved with the application process were allocated and the Town Council set its council tax at the start of this financial year to reflect this.